“AVAILABLE NOW for an 11-month lease term. 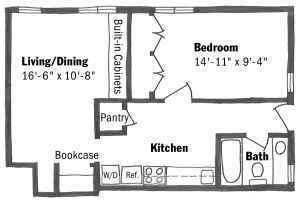 English basement in a renovated rowhouse in one of DC’s best and most convenient neighborhoods. 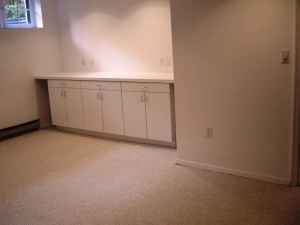 $1295 sound right for this English basement 1 bedroom?